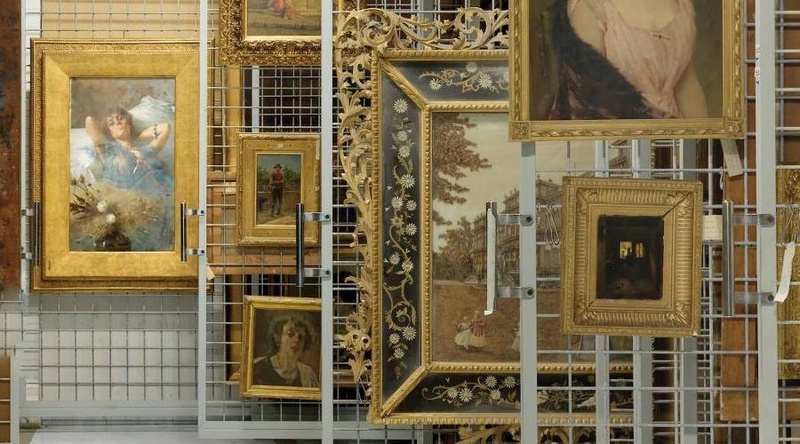 Starting from the day 14 December and until March 11 2019, Archaeological Museum of Naples hosts the exhibition for the first time in Europe "Immortal Mortals. The treasures of Sichuan in ancient China ". The exhibition, as can be guessed from the name itself, is entirely dedicated to the ancient Chinese people, to its mysteries and its beauty, collecting well 130 testimonies of the Shu culture. 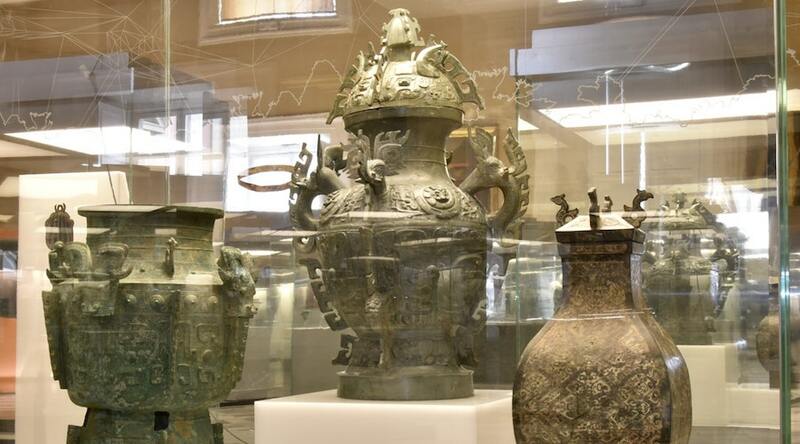 I finds exhibited, coming from important Chinese institutions - such as the Sanxingdui Museum, the Jinsha Archaeological Site Museum, the Sichuan Museum, the Chengdu Museum, the Chengdu Archaeological Finds and Archeology Institute, the Mianyang Museum and the Qiang Ethnic Museum of the County of Mao - include large bronze statues and ritual vessels, gold decorative elements, jade artifacts, the famous masks with protruding and magnified eyes, terracotta statuettes, lacquer vessels and bas-reliefs. Thepreparation, curated by the architects of "n! studio Asia" with the museographic consulting of architect Gianni Bulian and the graphic work of the Archquadro studio, with digital reconstructions, photos and video will allow the public to better understand the history and development of the ancient Chinese civilization.